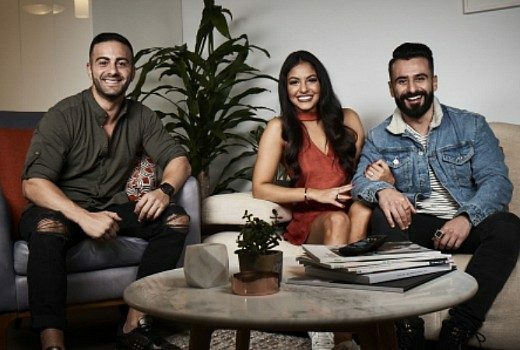 Ratings: Bachelor & Gogglebox combo deliver a win for TEN as Go Back Live bows out on SBS. Footy Show finale beats Front Bar, Seven wins Thursday. 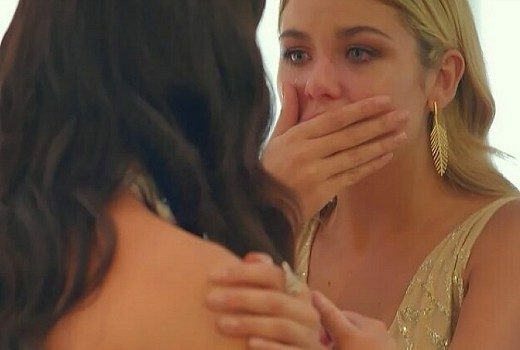 Ratings: More viewers interested in Cassie leaving Bachelor than Justin Milne leaving ABC. 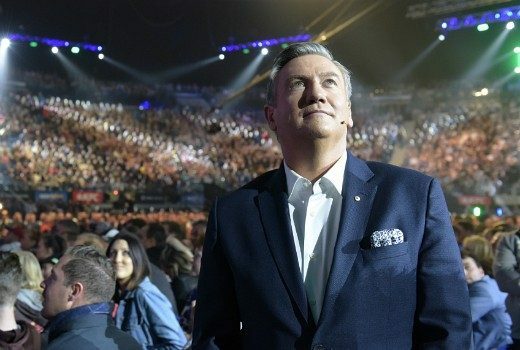 But was that Footy Show’s swansong? 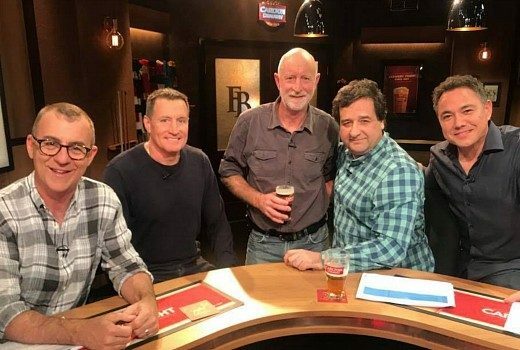 Ratings: Front Bar defeats Footy Show once again. Bachelor & Gogglebox score for TEN. Ratings: Front Bar takes its highest-ever Thursday crowd. Bachelor & Gogglebox win TEN slots. AFL pushes Seven to big win, The Bachelor tops Thursday. 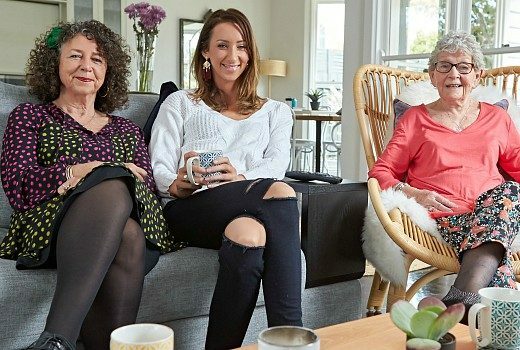 Ratings: From 7:30 there were only 3 things with big crowds: AFL, Bachelor & Gogglebox. Bachelor, Gogglebox give TEN primary channel win. Ratings: It’s no contest from 7:30 as viewers stick with TEN’s entertainment combo. Seven wins Thursday. UK mystery about a murder in a picturesque village comes to ABC.